 The City of Greensboro is nationally known as ‘Tournament Town’ for its wealth of athletic venues and overall excellence in hosting sporting events at the highest level. 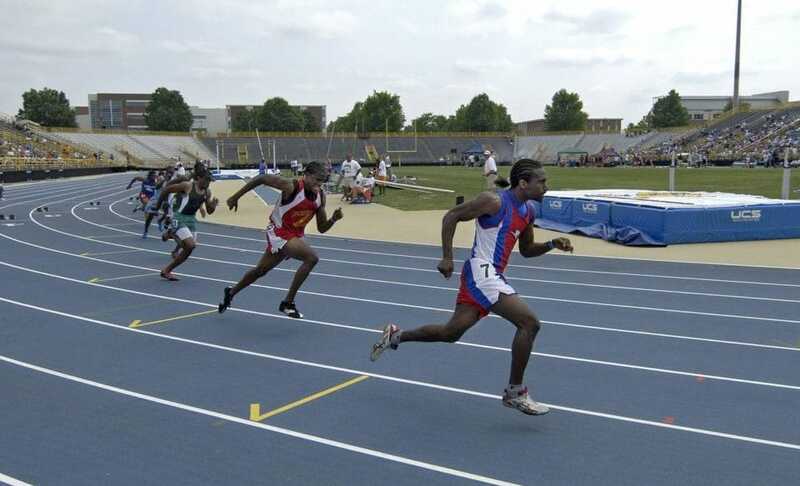 ‘Tournament Town’ is home to several world-class athletic facilities. 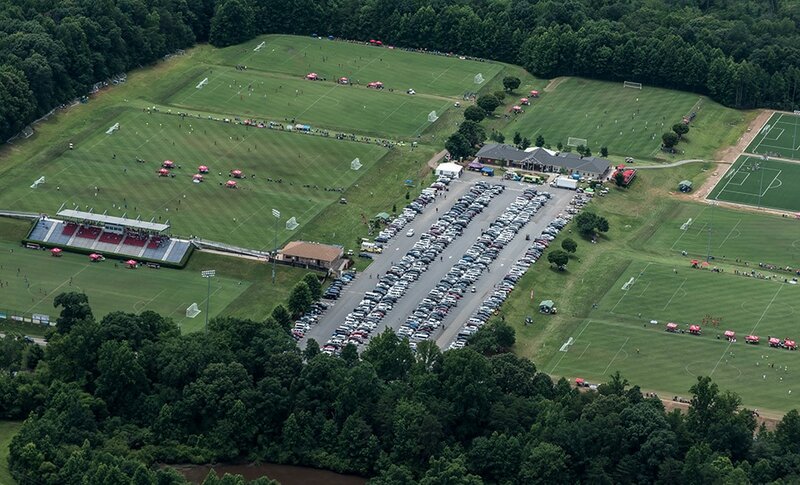 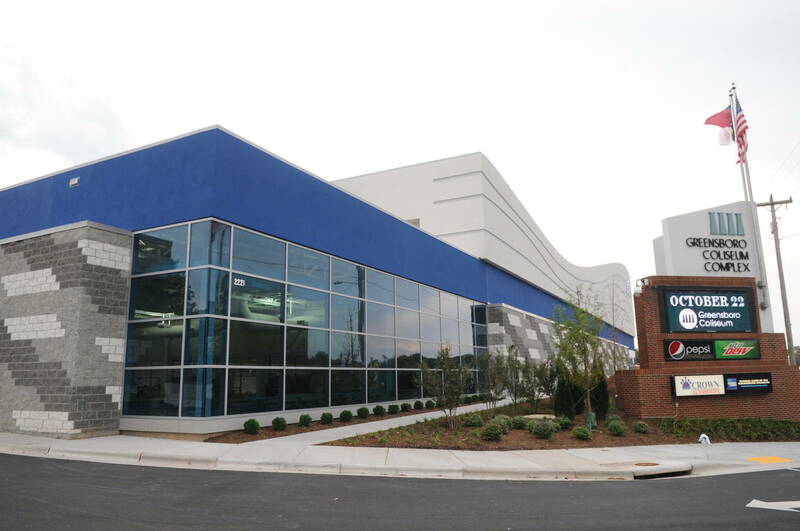 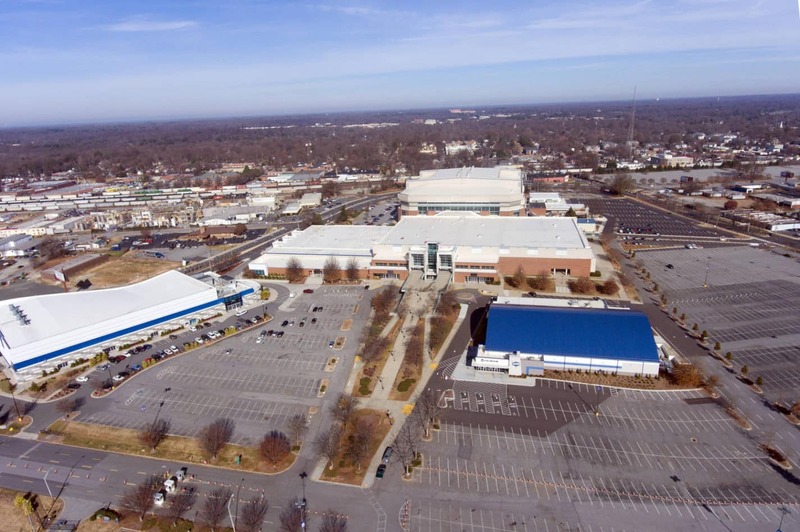 These venues are an integral component in Greensboro’s extensive event resume which includes successful hosting of myriad amateur, collegiate and professional championships in a wide variety of sports including basketball, figure skating, golf, gymnastics, soccer and swimming.